Sleeping up to 18 in the main house and cottage. The property is perfect for large family groups, reunions, celebrations and holidays. 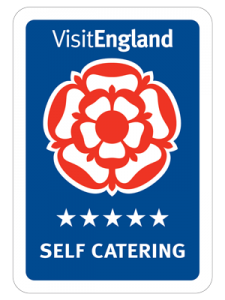 Awarded by Visit England in September 2016 ‘Winner of Best Self Catering in Herefordshire’. This much loved family house has specifically been refurbished in a luxurious and stylish house. 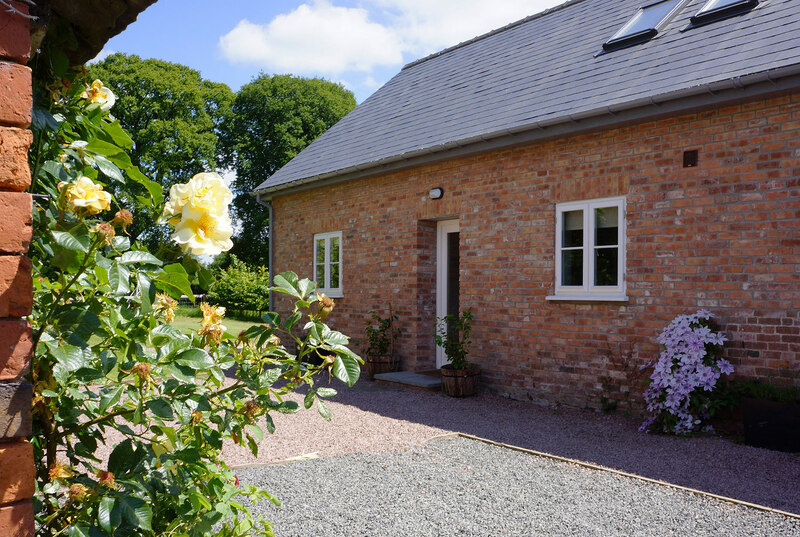 The cottage provides separate luxury self catering accommodation. 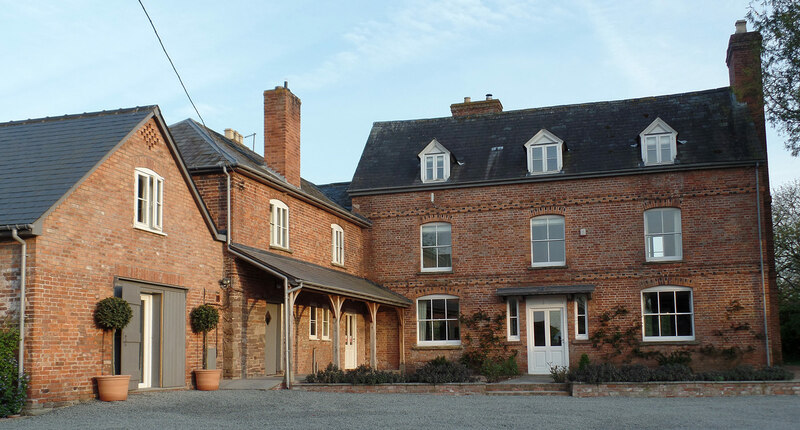 See our Monnington House and Monnington House Cottage pages for more information on the accommodation.